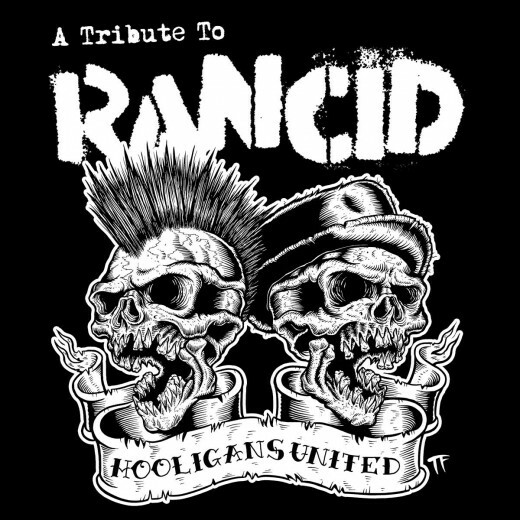 Hooligans United – RANCID Tribute Album Rocks!! 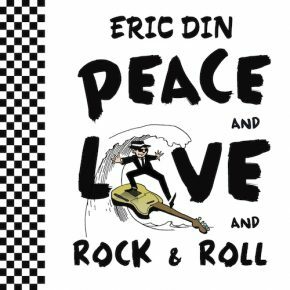 Very happy to receive a copy of this whopping 3-LP vinyl set and double CD in the mail yesterday from Elvis at Smelvis Records. “The 11th Hour” – a song I wrote with RANCID for their “…And Out Come The Wolves” LP, is track 2 on “Hooligans United,” as covered by THE INTERRUPTERS. They did a killer version, faithful to the original but with a very ska twist. The record is a really fun listen – it’s great to hear all these different bands interpret their favorite RANCID songs. EL GRAN SILENCIOS’s “Time Bomb” cover en español is epic, and INSPECTOR’s “Ruby Soho,” also en español, is dub ska disco beauty. Available from Smelvis Records! Next Next post: The UPTONES – Skankin’ Foolz Unite!